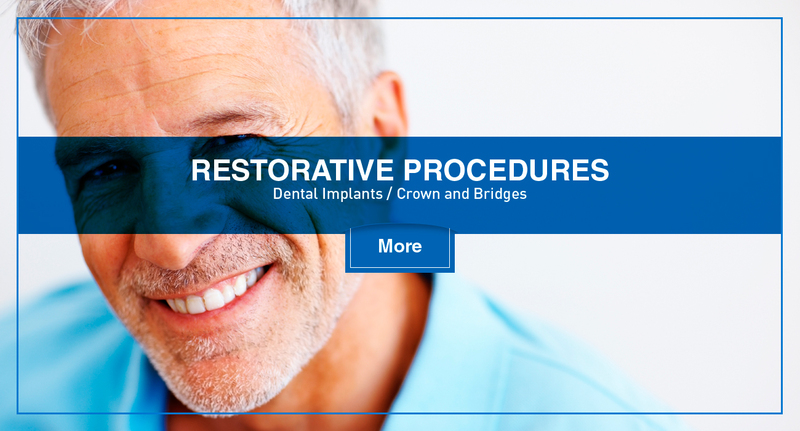 The best quality price relation in Dental Crowns and Bridges Medellin. 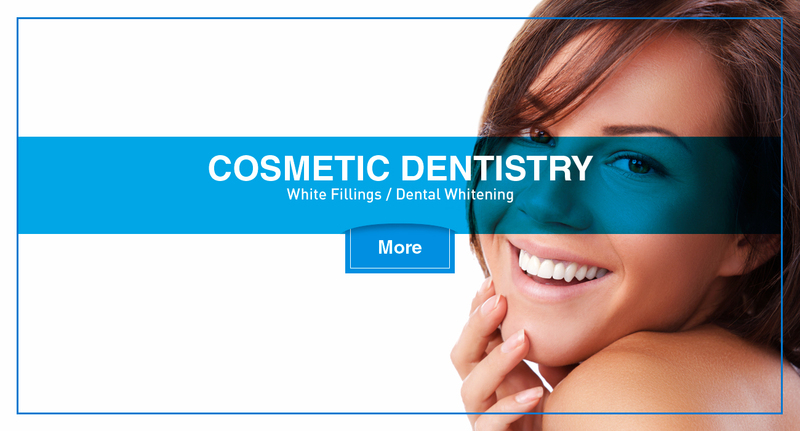 An esthetic alternative to fix those uncomfortable surfaces and spaces between your teeth. Because you want the knowledge, skill, expertise, credentials, logistics, and work ethics at a fair price. Our facilities are designed for your comfort and relaxation, providing you with a pleasant, contemporary and clean environment. 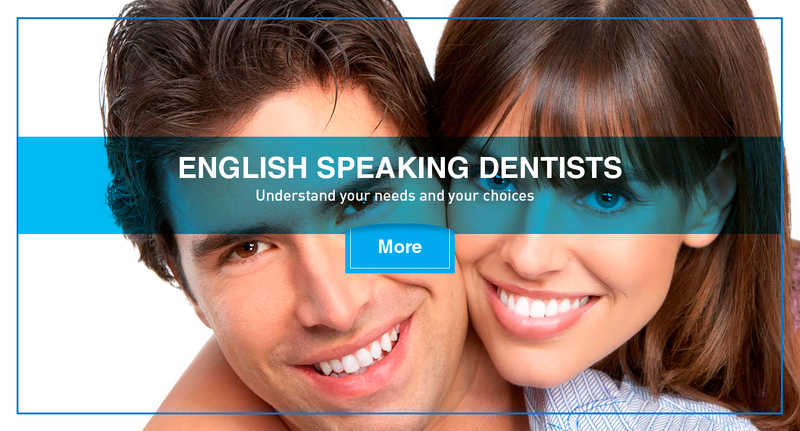 We are English Speaking dentist in Medellin. 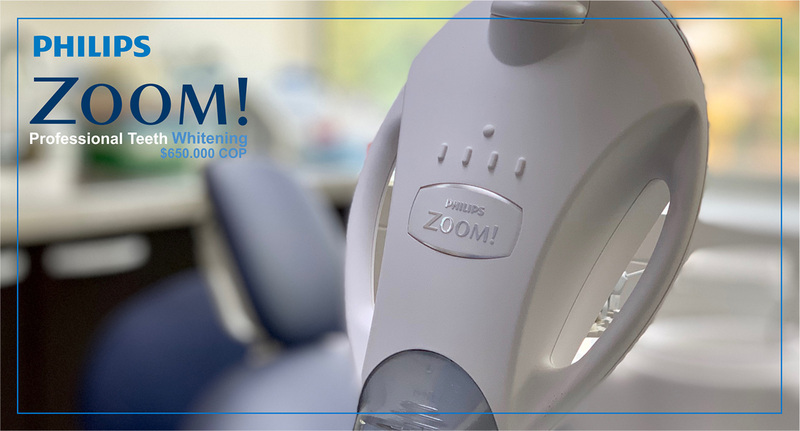 Our dentist can speak to you and understand you in English. This will ensure that he understands YOUR needs perfectly. Can you imagine a dentist doing an unnecessary root canal due to lack of GOOD communication in English? Your dentist can explain, in fluent English, what your best options are and can answer any questions you may have. You will find us conveniently located close to Parque Lleras, Zona Rosa, Body Tech gym, San Diego and Transversal roads. When you take a cab, the fare is very likely to be less than 5.500 pesos (less than 3 dollars). We are located above Carulla Las Palmas Supermarket. Carulla Las Palmas is a great gourmet supermarket where you can get everything you need before or after your office visit. 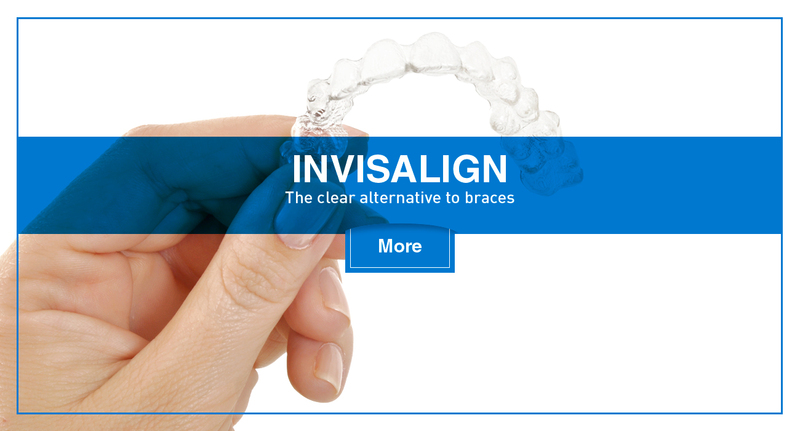 Invisible Orthodontic Pioneers with Invisalign. I went to this clinic to check my teeth after a surgery I had a few weeks ago, and Juan did a great job cleaning my teeth and helping me out with an advice on how to keep my teeth in good health. Highly recommended! I saved a total of $3500 vs what my dentist in Scottsdale AZ was going to charge me. I would recommend Artica highly.